Toro here is Japanese. It means "fatty belly." 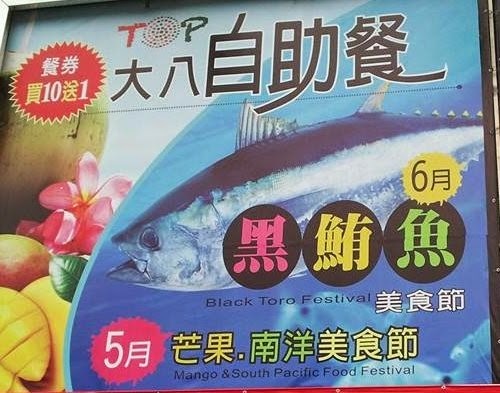 Some Formosan often misunderstand it as tuna. Shiro maguro (白鮪), Binnaga/Bincho (鬢長): Albacore or "white tuna"